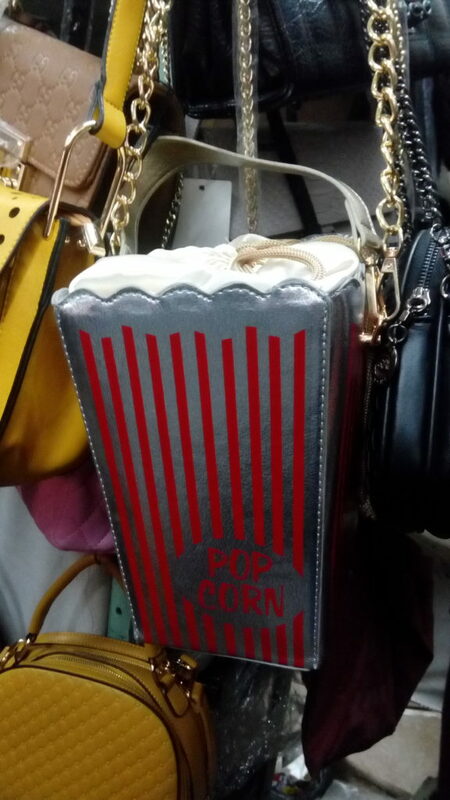 A bag is that one accessory a girl just can’t live without. We really need a mini portable storehouse for all the stuff that we need to carry. 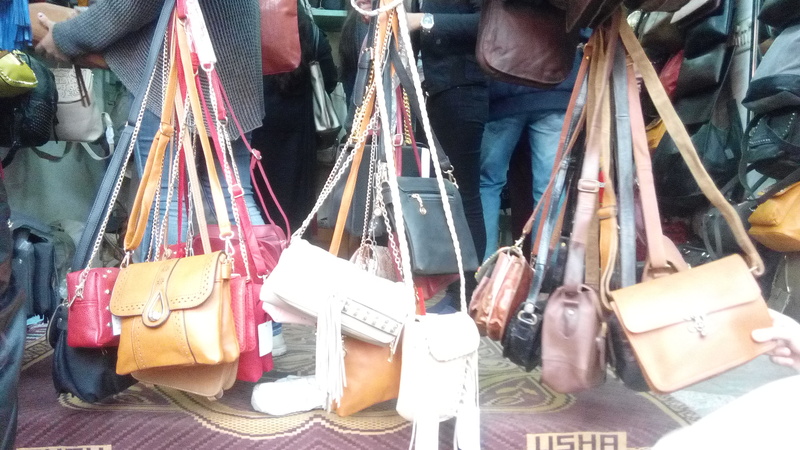 Bag hunting, especially in Sarojini Nagar is often as difficult as an exam. The last time you went to Sarojini to buy a bag, you were probably tiring your feet by going to each and every bag shop or haggling with sellers just to get the perfect bag you always wanted to own. We found a little gem hidden in the market to simplify your bag shopping experience. 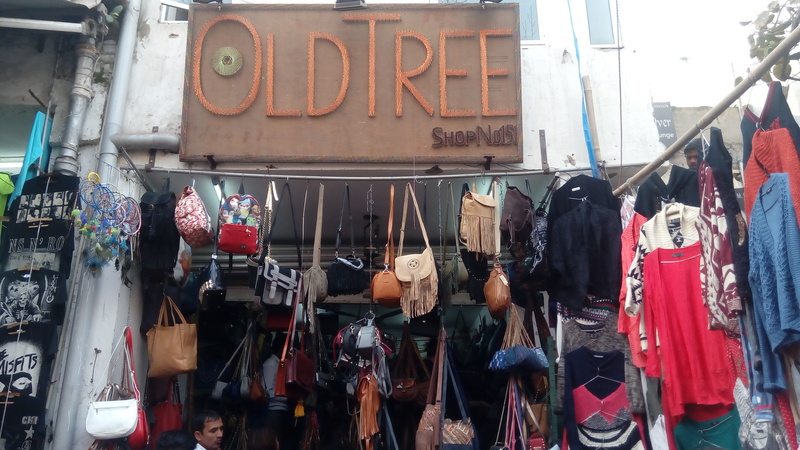 The Old Tree is a bag shop in Sarojini Nagar selling various types of good quality bags in various sizes and colors. 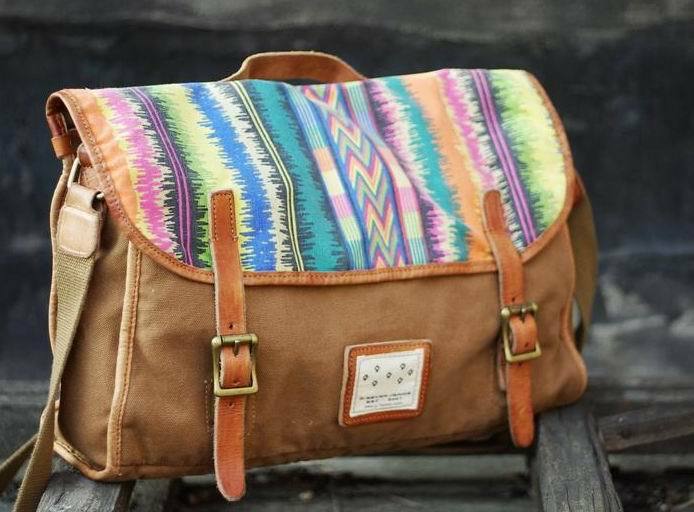 They have a wide collection of bags ranging from fringed bags to suede bags to leather bags in different shapes, sizes, and material. You might find some of the branded labeled leather bags at very cheap prices. 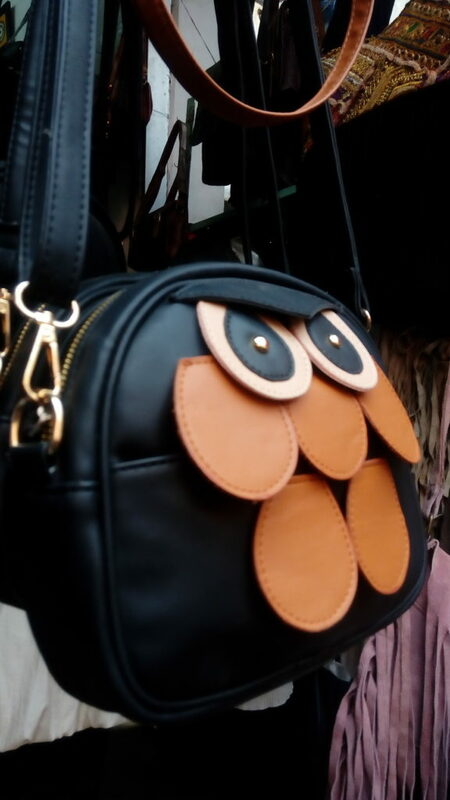 Add a little quirk to your wardrobe with their quirky collection of multi- colored bag packs and owl sling bags. Isn’t it cute enough and way more worthy than the popcorn at the movies?